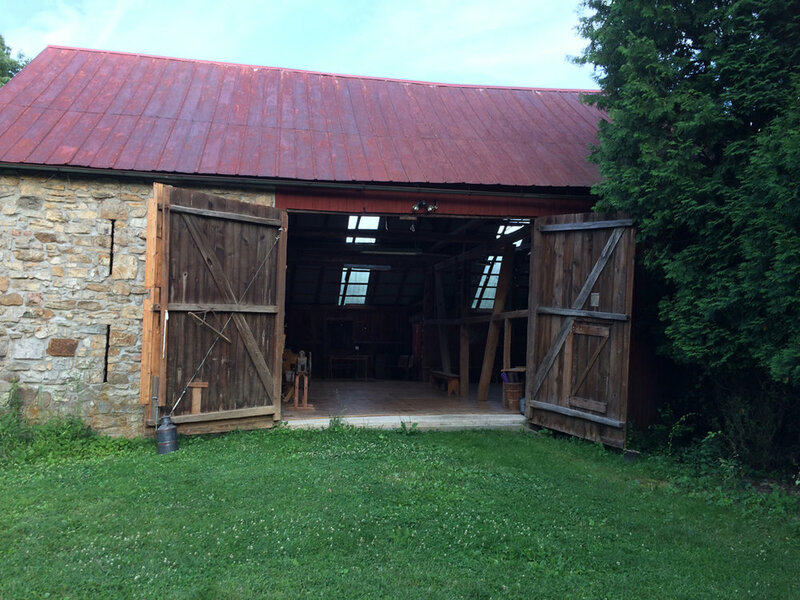 The Barn is one of the main draws to the Holes in the Wall Collective Residency. With over 1200 sq feet of open floor space for movement and a converted studio space for visual art forms. 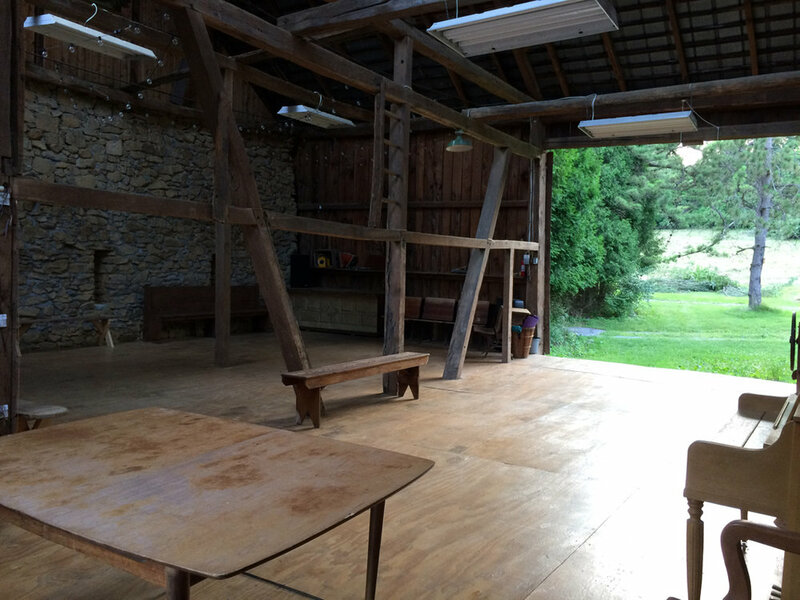 The barn is equipped with electricity, overhead lighting, an exhaust fan and skylights. Residents share use of the barn with one another. By the nature of Holes in the Wall's mission, striving to bring together creatives from varying backgrounds, residents tend to have different needs for work space. This often makes way for more opportunities for solo time in the barn. In addition, the nature of the barn's size already lends itself to multiple people working at once. Perfect for dance, performance, visual art, multi-media, film, writing, movement, yoga, voice . . .
ideal for meeting space, for work intensives, for rehearsal space.